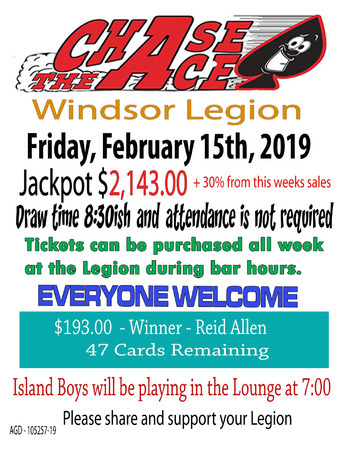 The draw is at 8:30. You do not have to be present to win. Money raised goes toward serving needs in the community! This makes everyone a winner! 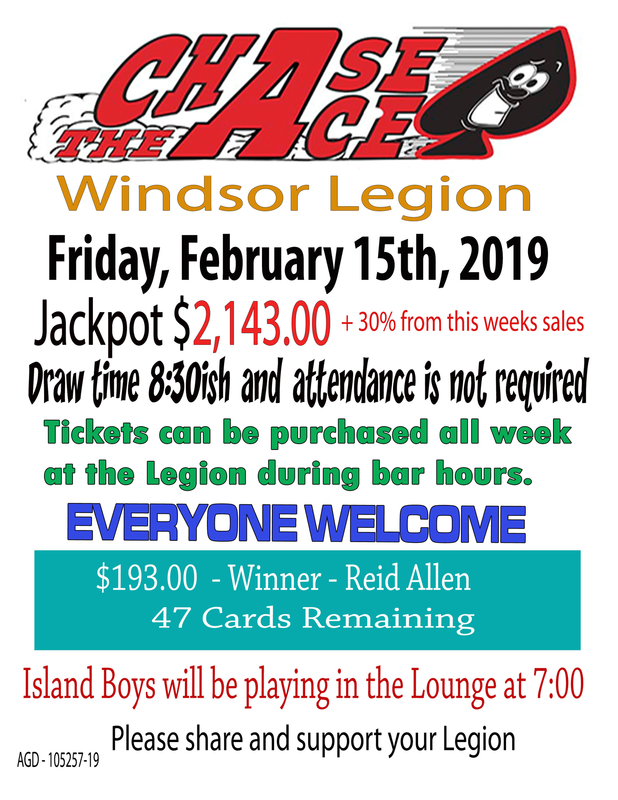 The jackpot will be more than $2,143.00 this week. Join us! $5 for 1, $10 for 3, 7 for $20.